Smartphones are going through a transition phase and the next big approach in terms of design is a foldable phone. Well, Huawei is ready to unveil its first contribution to the category later this month. That’s right, Huawei today unveiled a teaser of its first foldable 5G phone which is said to be unveiled later this month at MWC 2019. The teaser features the tagline “Connecting the Future”. So let’s dive in to see some more details on what teaser depicts. Previously, Huawei was rumored to unveil its first foldable phone before Samsung. However, since that did not pan out, the company is unveiling the foldable at MWC 2019 later this month. Samsung already gave a demo of its foldable phone and it will share more details on the device at its Unpacked event on February 20 along with the launch of Galaxy S10. Huawei’s teaser shows what seems to be a bend in the display, hinting at its hyped foldable phone. The company’s event is scheduled to take place on 24th February, so be sure to stick around for it. Huawei’s foldable smartphone is most likely to feature 5G connectivity, which will be one of the biggest additions that Android smartphone manufacturers will tout this year. 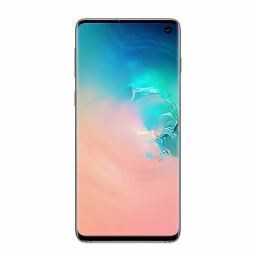 In addition to the foldable phone, we will also possibly feast our eyes on the Huawei P30. Since the P20 was the first smartphone to feature a triple lens camera, we will most probably see further enhancements in the category. The 7nm Kirin 980 chipset will be equipped with enhanced performance and bolster several new features to come with the device. Apple’s 2019 iPhone models are also expected to jump on the triple camera bandwagon, as per the latest report. However, the Cupertino giant will not go onboard the foldable category anytime soon and a 5G equipped iPhone is expected to arrive before 2020 at the earliest. However, all of these are mere rumors at this stage and the final decision rests with Apple. 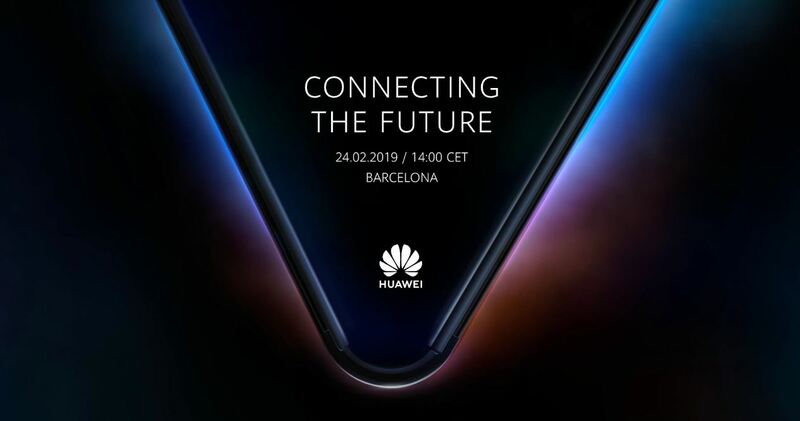 As for Huawei, well we’re expecting to see a foldable phone with 5G connectivity later this month at MWC 2019. So be sure to stick around with us as we will be covering it extensively. There will be more to the story, so be sure to stay tuned in for more details on the matter. Share your views on Huawei’s upcoming foldable phone with 5G capabilities. Let us know in the comments.